I have hypothyroidism and feel tired and dizzy. Should I reduce Thyronorm dose? iCliniq › Ask a doctor online › Answers › Internal Medicine › Thyronorm › Can taking Thyronorm for hypothyroidism cause weakness and dizziness? I have hypothyroidism for the past two years. I feel very tired and dizzy, current TSH level is 5.56. I am taking 62.5 mg Thyronorm. I feel dizzy and very weak and tired after taking medicine. Should I continue the dosage or decrease the dose? Please suggest the dosage. • I am suffering from hypothyroidism and taking eltroxin and thyronorm. But cholesterol is raising. What to do? First, fix your hypothyroidism without medicines naturally with lifestyle and diet. Do the correct basic tests for thyroid function which is seven in number. If you have done only the total T4, total T3 and TSH, it is incorrect. These three tests are commonly done and these tests are incomplete. You are missing the autoimmune cause which should never be left out. Hypothyroidism does not require lifelong treatment unless you have got your thyroid removed by surgery or has been destroyed by radiation to neck. Please get educated about your disease first. Thyronorm, Thyrox, Synthroid, Eltroxin which are synthetic T4 may or may not be the correct drug you need. T4 is an inactive hormone, T3 is the active hormone. T4 has to get converted to T3 in the presence of a healthy liver, healthy gut and adequate amounts of certain specific vitamins and minerals. T4 is useless unless it is converted to T3. Dose adjustment in hypothyroid based on normal standard laboratory TSH ranges is completely wrong. Your laboratories will be normal but you will still have symptoms like fatigue, constipation, hair loss, inability to lose weight, brain fog, etc. 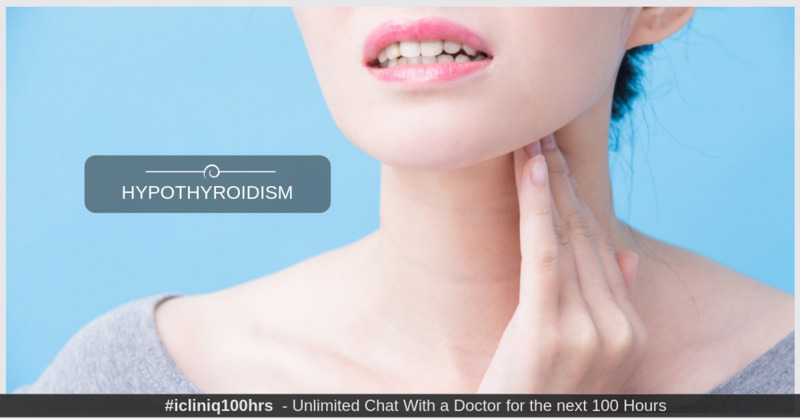 Triggers for hypothyroidism include chemicals in your food, water, cooking oils, toilet and kitchen cleaners, stress, infections, cosmetics, etc. Try to most probably reverse your hypothyroidism. Treat the triggers and taper your medicine and you may be able to stop medication eventually. My 2.5 months pregnant wife's TSH has reduced. Do we need to reduce Thyronorm dosage? Please help me with the diet to reduce pitta dosha.